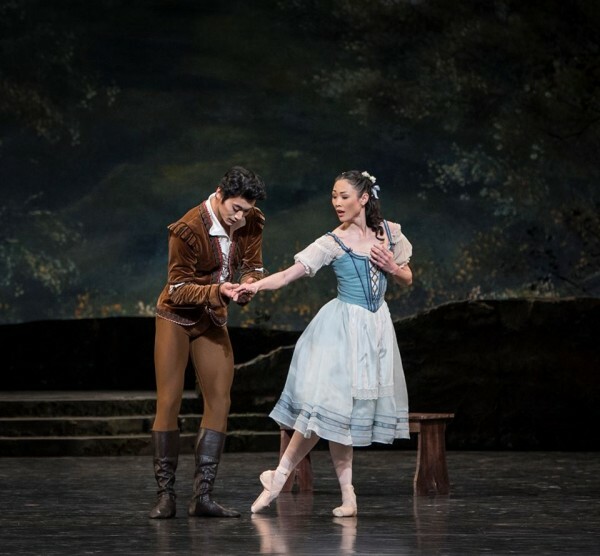 OSLO/NORWAY: Maiko Nishino performed a beautiful Giselle at the Operahouse in Oslo 4th February. This brilliant dancer has the power and elegance to form her role to something extraordinary, nearly in everything she do on stage. Therefore her forming of Giselle became a success. 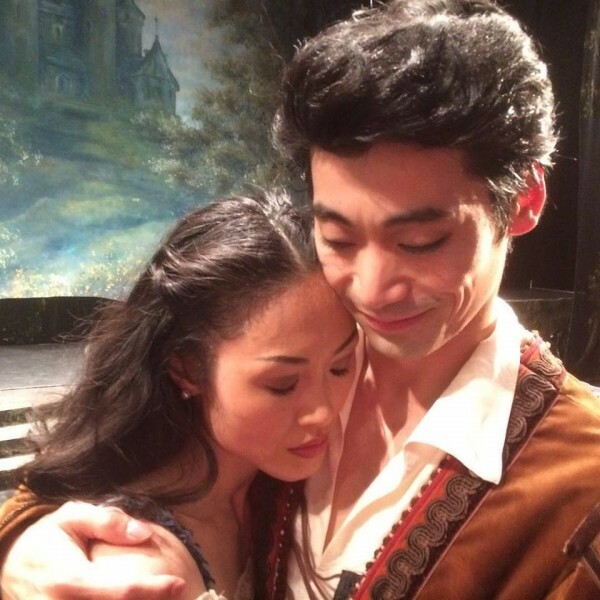 It was a pleasure to enjoy Ryoichi Hirano, 1. soloist from The Royal Ballet, Covent Garden, as Albrecht. Who, as Maiko, also is born in Osaka, Japan, he formed his Prince Albrect role with power and virtuosity, beautiful work with legs and arms, he is tall, which gives the right balance between him and Giselle. Bonde pas de deux´en i første akten ble godt danset av Miharu Maki og Riccardo Ambrogi. As Hilarion it was a pleasure to enjoy Osiel Gouneo, who formed the role well, without any extra complicating actioning, an honest role presentation, and we were also happy to enjoy his very short, but excellent solo in second act. Samantha Lynch was enchanting, and powerful, as Myrtha with wonderful high legs, and great elegance. The Operaorchestra, conducted by Per Kristian Skalstad, while consertmester Catharina Chen formed the beautiful violinsoli brilliantly. It was the 98 performance of Giselle with The Norwegian National Ballett, two days later the 99. performance was performed, that will say, that when we again will see Giselle with the National ballet in Oslo y´the opening performance will be no. 100. A good jubilee. Specially since it shows that such an “old fashion” ballet, with Adolphe Adams beautifully, romantic and in a way “old fashion” music, still is popular. The audience are enjoying to be “entertained” by the romantic history, about a so-called “impossible” love affaire between a prince and a normal girl from the countryside. However, isn´t that what we also see today in the real life? 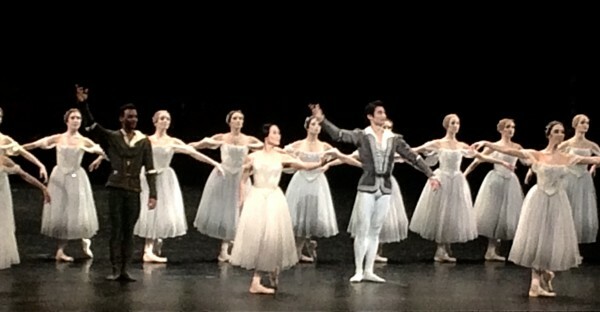 This is perhaps why this kind of performances, also as Swanlake, still is among the most popular ballet performances in the world, where, in the ballet world we dont have so many “big hits” ballets, as in the opera world, where there in deed are many big hits, – if they are not being spoiled by registers trying to renew and spoil a good history by updating it.